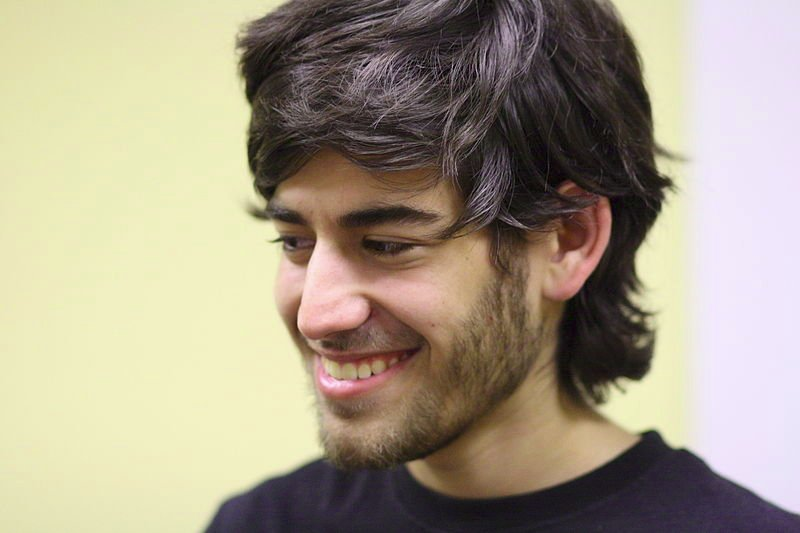 Today, take some time to remember #AaronSwartz, young activist for #freeculture that also helped developing some of the most important concepts and technologies for the #Internet of today. He took part in the creation of RSS, Creative Commons, Reddit and Markdown, among other initiatives. But his life is more known because he dared to confront huge educational institutions and scientific publishers that try to keep all the power of human knowledge to their benefit. I invite you to start a tradition. Every January 11th, the day he left this world under huge pressure, remember and research why #freeculture matters, and why the fight for a free #Internet is far from over. And, as an easy way to recall his fight, watch "The Internet&apos;s Own Boy", the heartbreaking and at the same time heartlifting documentary that tells his life and story.